CLOSED: This ideas tool has concluded. 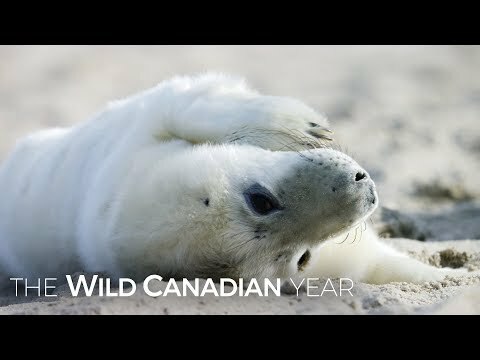 Share your ideas about the future of Sable Island National Park Reserve and what you would like Parks Canada to think about when drafting the management plan. Conduct more research on the people who worked and lived on the Island over the years, including those special few who were born on the Island. Collect oral histories and stories. Build on the stories submitted during this consultation process by establishing a portal or registry for people and organizations to continue to share their connections as submissions or links to sources. These would be a great way to give access to Sable Island responsibly. 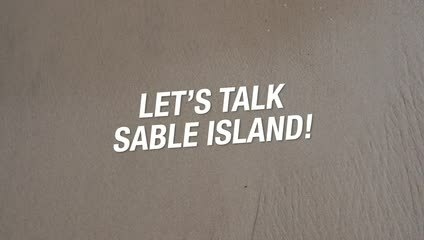 Partner with others to develop a guidebook for Sable Island that identifies where and how to see Sable Island without travelling there. Contents would include the exhibits at the Museum of Natural History, Maritime Museum of the Atlantic, and Shubenacadie Wildlife Park. Contents could also include where to find historical records (such as the Nova Scotia Public Archives) and artwork, a list of films/video-documentaries/movies about Sable Island, and writings and music inspired by Sable Island. If visitation to the island is permitted in unique circumstances, it could be done through boat tours that travel the perimeter of the island, but don't touch on land. Only researchers or people with very specific reasons for going on land should go onto the island.